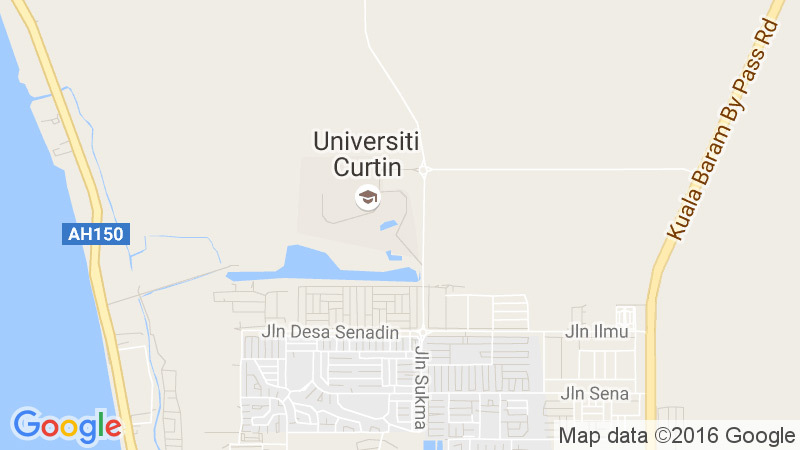 Late check-in fee for on-campus accommodation if Curtin is not able to arrange flight arrival times within the campus housing operating hours. This fee will not be covered by the scholarship should scholars elect to arrive outside campus housing operating hours of their own accord. This scholarship does not cover airport transfer costs, cost of food and living, OSH Cover, and any other costs related to necessitate the recipient’s travel to and from Malaysia and Perth.